Recently, I’ve found myself listening to podcasts during my morning commute to work. I enjoy listening to podcasts because it is a helpful way to keep my mind engaged by learning new things, in situations where I can’t physically hold a book (or Kindle) in my hands (e.g. while riding my bicycle). For me, podcasts are as easy as listening to music: all that you have to do is press play and enjoy it. Of course, one of the first topics that I searched when I opened my iPhone’s Podcasts app is Network Engineering. This search term returned several Podcasts that are pretty popular amongst network engineers. A podcast is a digital audio-recording, which can also include video, that listeners can download and listen to on their personal device. Listeners can subscribe to a specific podcast and receive updates when a new episode is available. Anyone can publish a podcast, from organizations to individuals. In this regard, podcasts are very similar to blogs, and many bloggers oftentimes publish both/multiple forms of content. Podcasts are a different way to reach a target audience that is interested in learning more about a specific topic area. What are the best Network Engineering podcasts? Placement – Easy to find, I found them on the Podcasts iPhone app via searching for “network engineering”. Topics covered – Must be strictly related to network engineering. Frequency – Must be regularly updated on a weekly or, at least, monthly basis. Length – Ideally, a podcast should be no longer than 60 minutes, however, I’ve found that the most interesting podcasts are closer to one hour. Unfortunately, the 30 minute format is more convenient for the length of my commute. Supported Platforms – Must be available both on iOS and Android operating systems. 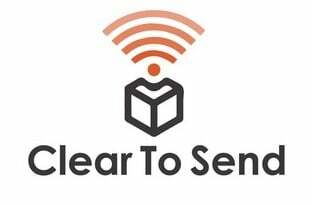 Clear To Send is a “podcast about wireless engineering where we educate you on WiFi technology, talk about design tips, troubleshooting, interviews, and the tools.” This podcast was started by Rowell Dionicio and François Vergès in 2015. New content is published regularly on a weekly basis. Clear To Send covers many technical topics on WiFi networks and is a great resource for WiFi and Network Engineers that want to stay up-to-date on WiFi-related industry technologies, trends, and events. Network Collective is a video podcast about network engineering. 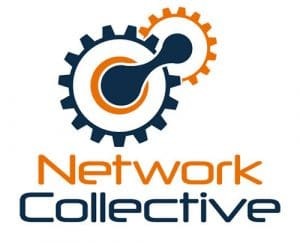 The team behind Network Collective includes Jordan Martin, whom we first met at Networking Field Day 9, Eyvonne Sharp, and Russ White, who has contributed to many networking-related initiatives. 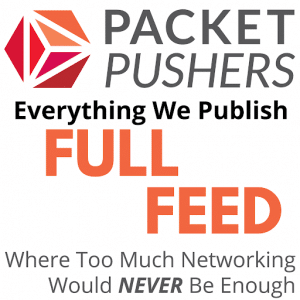 I really like this podcast because it deep-dives on many important topics about networking, such as MPLS and SDN. 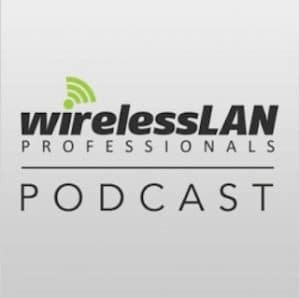 This is the podcast associated with the Wireless LAN Professionals community and their conference (WLPC) – a well known conference to WiFi engineers that are active in the WiFi community. The founder of WLP is Keith Parsons, who is described as, “ a teacher at heart and loves connecting with other WLAN Pros from all over the world.” Similar to Clear To Send,this podcast is also focused on all things WiFi, with an added highlight about career development for WiFi engineers (e.g. CWNA/CWNP). 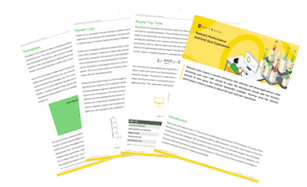 Network Engineers that want to stay up-to-date with the community, vendors, and technology trends can rely on several online, and free, resources, such as podcasts! Podcasts are a great way to consume audible, technical, content from anywhere.